(Matt McKenna and James Bloemendal) were surrounded by music as they grew up. Since their meeting almost a decade ago, they have been collaborating; performing in Hamilton-based band Garner and then moving on to become a powerhouse duo. Ash & Bloom have crafted a sound that requires two people playing and singing together, a sound reminiscent of Simon & Garfunkel and Iron & Wine. Their show also leans into synergy as their songs turn audiences into unsuspecting choirs. 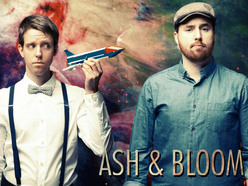 Ash & Bloom have spent years perfecting their songs and they are finally releasing them a bit at a time for the world to enjoy. Their debut EP, released Nov 5th 2013, features heavy-hitting ballad "Let The Storm Come," a fan favourite, which boasts incredible songwriting and vocal aptitude. "Heaven Is A Ghost Town" is the duo's comedic gem, pointing listeners to what they believe Heaven is 'not'. They wrap up the EP with tracks "If You Stay" and "You Need More Than Love", both living on opposite ends of the love spectrum yet both delivering a large dose of ear candy to listeners. In 2013, the duo embarked on the Vehicle of Change Tour with headliner Justin Hines. The North American tour featured over 80 stops, travelling over 20,000kms. 100% of ticket sales from each show went back to local charities and the band successfully helped raise funds and awareness in each city they visited. Ash & Bloom released their debut full-length album titled “Let The Storm Come” on June 24th, 2014, which features songs co-written by some of Canada’s greats; Peter Katz, Caroline Brooks (The Good Lovelies), Julie Crochietere and Rob Szabo. Their Anywhere & Everywhere Tour has the band on tour throughout North America and Australia from June 2014 until 2015. 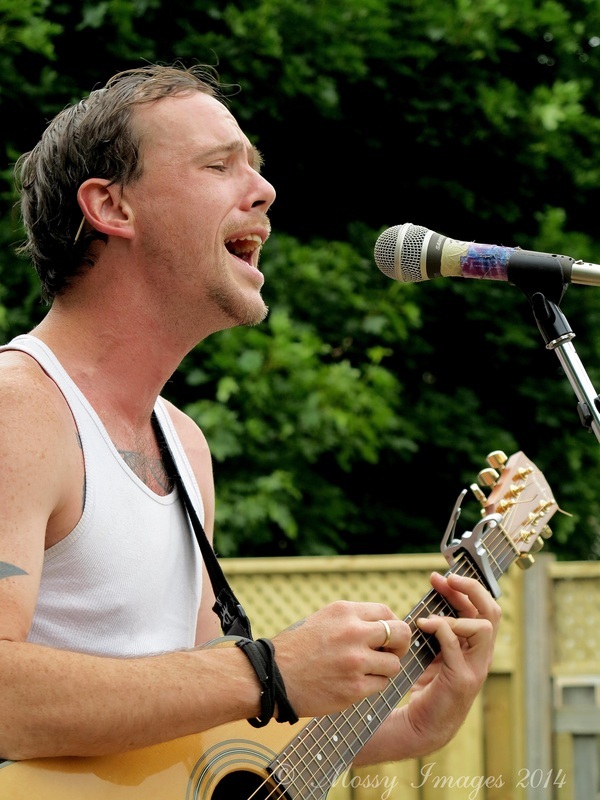 A portion of the proceeds from this show will be given to The Men's Program in Owen Sound. This Canadian Mental Health Association service is designed to help men who are abusive towards women change their behaviours and attitudes and develop respectful relationships. Singer, songwriter, musician and artist just trying to throw some notes onto canvas and flood your ears with auditory paint.